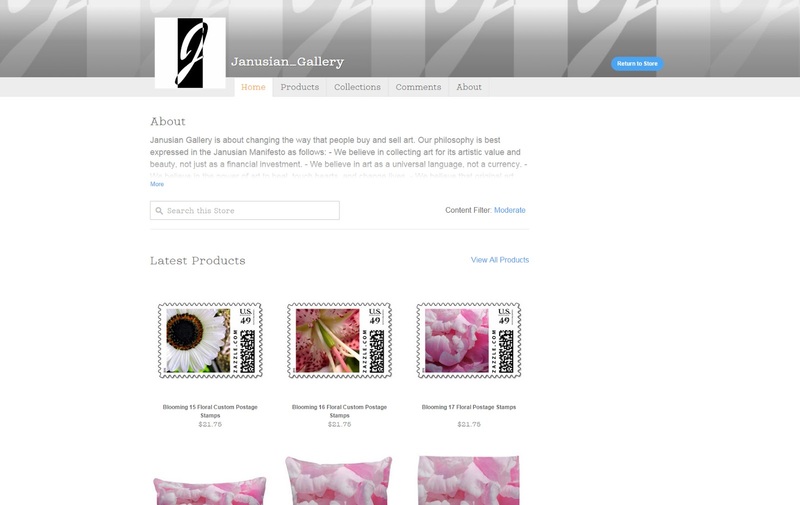 Janusian Gallery is Now on Zazzle! We believe that art should be part of everyday life and we carefully select the items with which we choose to surround ourselves, down to the style of utensils and gym socks. We also think that both "high" and "low" art should be attractive as well as functional. We've been researching how to create "print-on-demand" products that don't exist until you order them, because we hate waste as much as we love design. And when we did that research, all roads led to Zazzle. 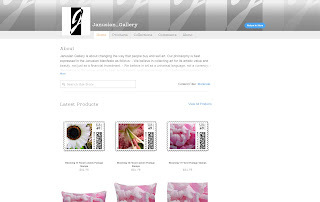 Our first Zazzle storefront just went live at zazzle.com/janusian_gallery. Because we create our own artwork, you won't find these exact images from any other designer. Looking for something not on there? Contact us with your ideas and requests! There's just something special about an original piece of art. Not that we'd want every piece on our house to be an original, because we like to redecorate too much and don't want the responsibility of selling/transferring artwork. But we love spending an afternoon or day at the museum, viewing exceptional works by artists we admire. 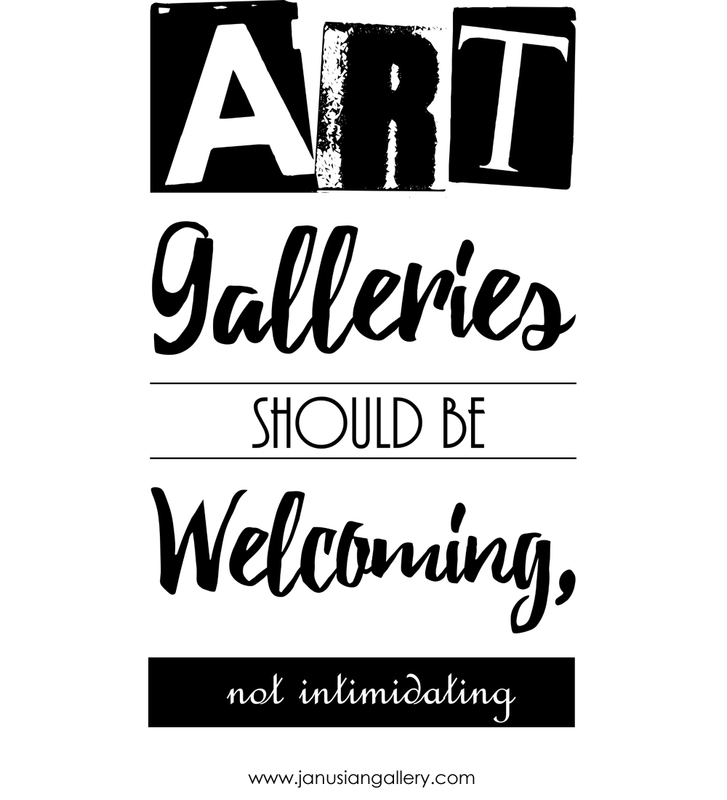 We like the idea that art is available to the general public both indoors and out, rather than locked behind the doors of mansions. And we have a special fondness for communities who understand how art contributes to the vibrancy and quality of life. We're fascinated by the idea of how art is valued in the marketplace. We're especially intrigued by what financial value a stolen painting could have when it cannot be sold in the legitimate art world. This suggests that the real value of art transcends its financial worth. (Just ask the mother of any toddler who curates a "refrigerator gallery" or an art student who pays tens of thousands of dollars to learn his/her trade.) We like the idea of the communicative power of art, how it inspires and angers. And we think that activist artwork that motivates people to positive action has greater value that a finely executed, yet ultimately safe and boring work. Several years ago, Lynne was diagnosed with DCIS. Depending on who you talk to, it's either a precursor to breast cancer or an early stage of it. She and Darren attended a weekend-long arts workshop for cancer survivors. Many were still very sick. Yet they smiled as they created and shared collages, sculptures, mandalas, and other art. We remain grateful to the organizers of this program, which we were allowed to attend at no cost. We have seen the transformative power of art first-hand. 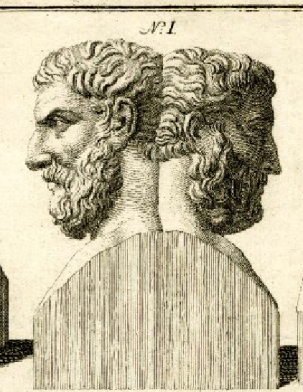 Over the years, we've worked at companies with fluffy "mission statements" and "elevator pitches", multi-headed hydras spawned in mahogany boardrooms during unholy alliances of whiteboards and jargon-spewing executives who'd clearly sniffed too many dry-erase markers. When it was time to write down what mattered to us, we wanted to keep it authentic. While the term "manifesto" is overused and perhaps antiquated, we thought it set the proper note for what we hope to accomplish. And we're sure this list will change over time. We believe in collecting art for its artistic value and beauty, not just as a financial investment. 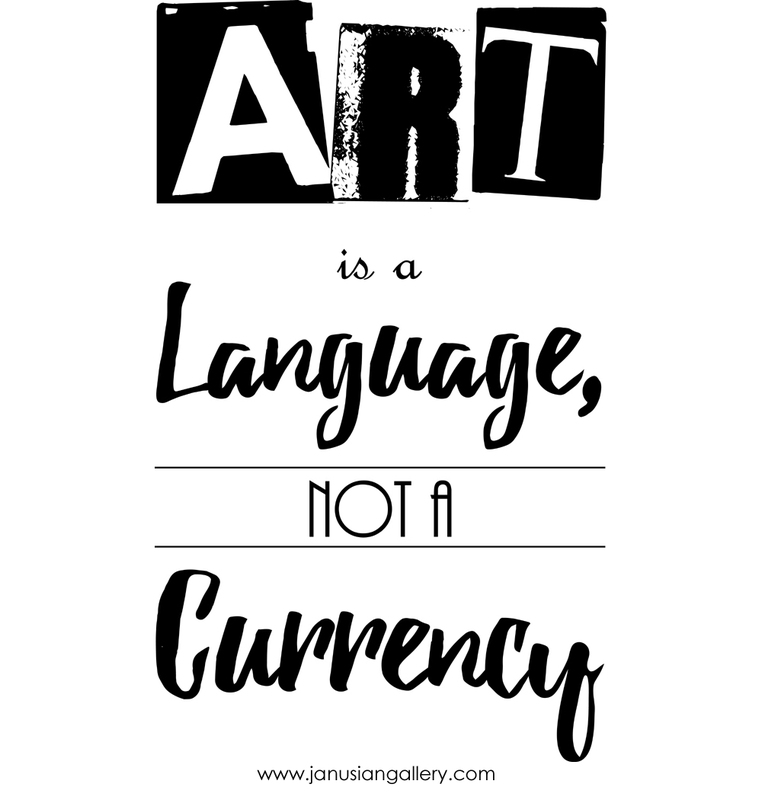 We believe in art as a universal language, not a currency. 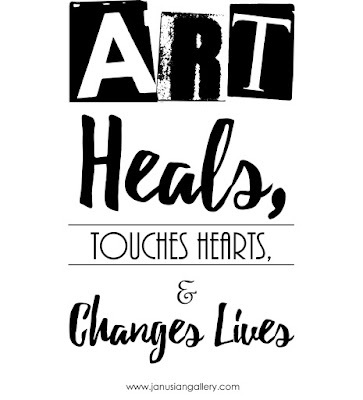 We believe in the power of art to heal, touch hearts, and change lives. 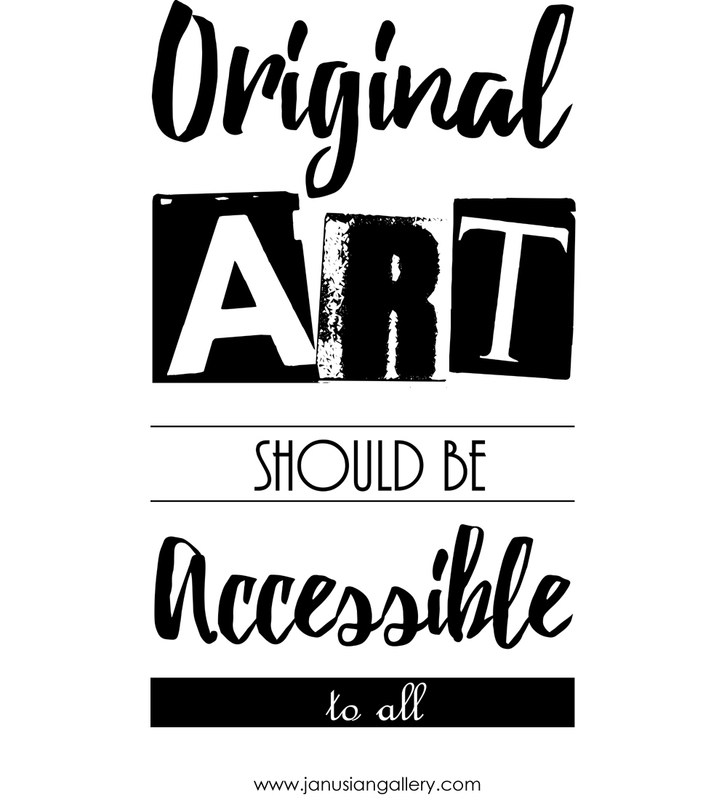 We believe that original art should not be out of reach to those who wish to acquire it. We believe that art patrons come from all walks of life. 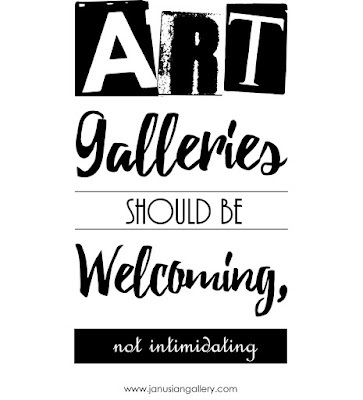 We believe that walking into a gallery should be a welcoming experience, not an intimidating one. 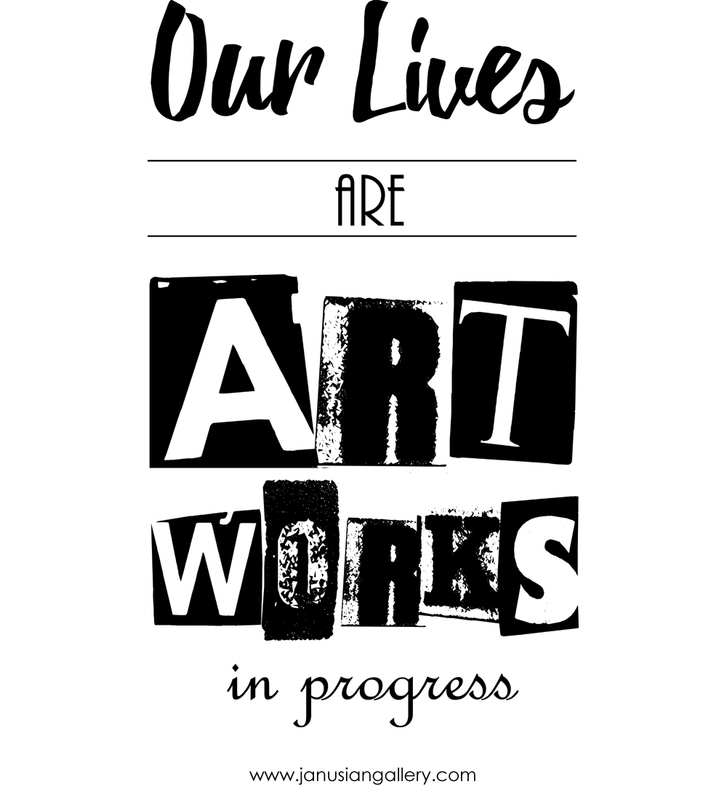 We believe that art can be outstanding even when the artist is young and/or inexperienced. We believe in the beauty of diversity. 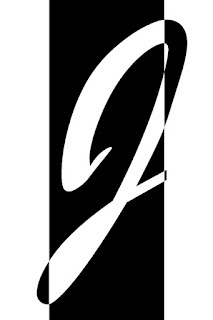 We believe in identifying, nurturing, and promoting new talent. We believe that artists (and gallery owners) should be fairly compensated for their time and efforts. We believe that artists (and gallery owners) can be financially successful without "selling out." We believe in engaging artists and the general public in lively, ongoing discussions and activities. We believe that arts education knows no age limits. We believe in being a good neighbor and giving back to the community that nurtures us. We believe that responsible financial planning and management will allow our Gallery to accomplish its vision and help ensure a prosperous, rewarding, and meaningful future. We believe that our lives are artworks in progress.